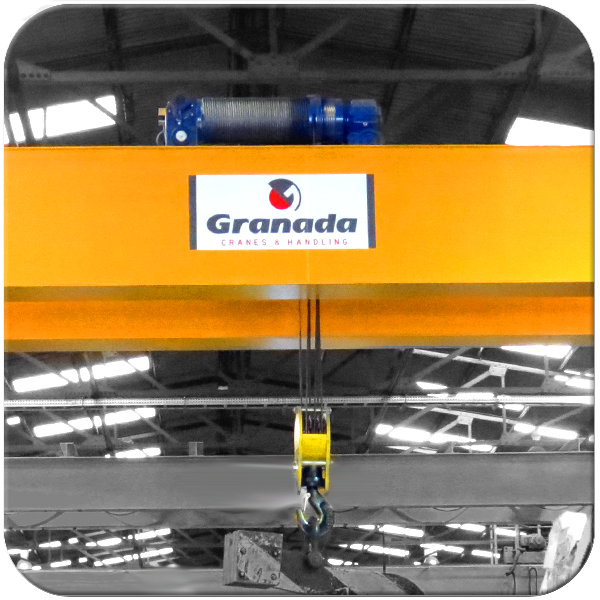 At Granada we are able to supply a variety of Open Barrel Hoist options. 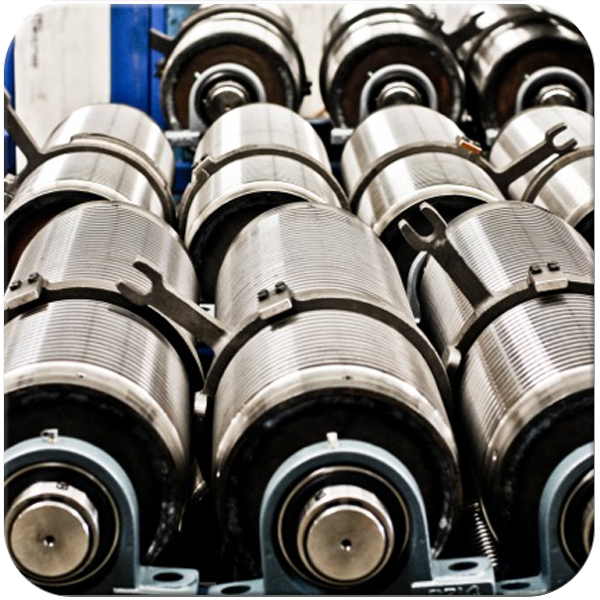 All of our open barrel hoists are manufactured by OMIS in Italy. 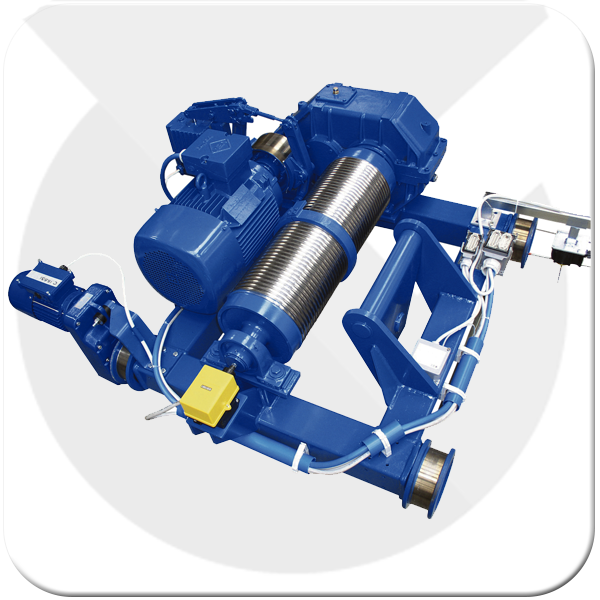 OMIS has been manufacturing open barrel hoists for over 40 years and the present production represents the apex in terms of variety, quality and cost-effectiveness. 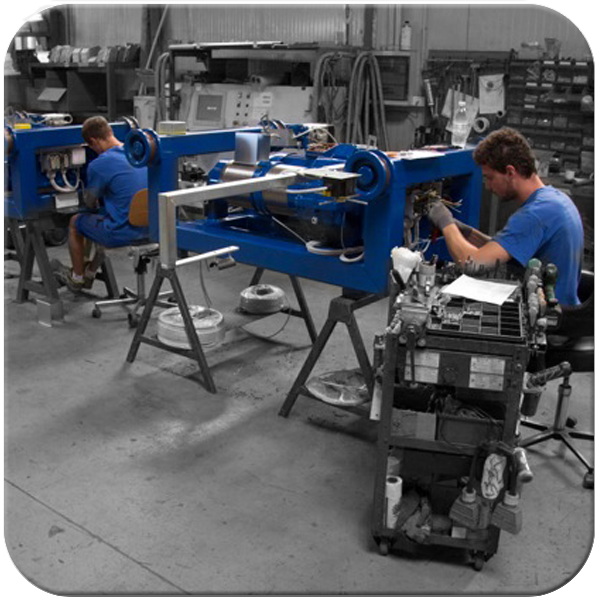 Reliability is guaranteed by in-house fabrication of all mechanical components that are carefully inspected till the final assembling. 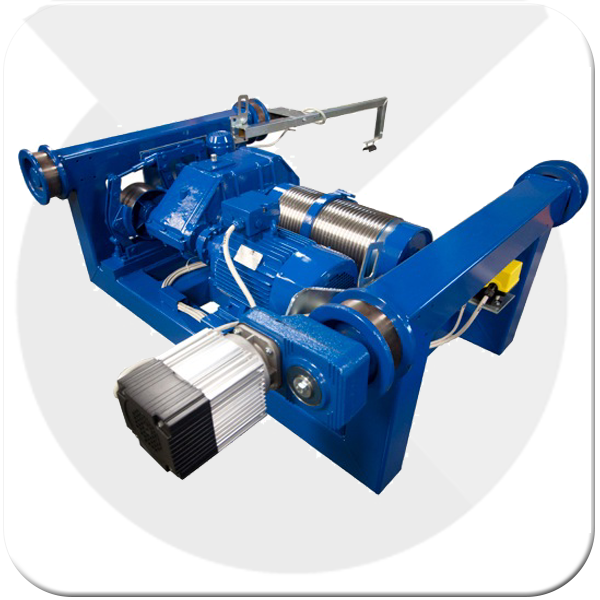 Standard hoists are available in both single and double-reeved configuration, load capacity varies from 3.2 to 60 ton, though larger capacity hoists are also available. 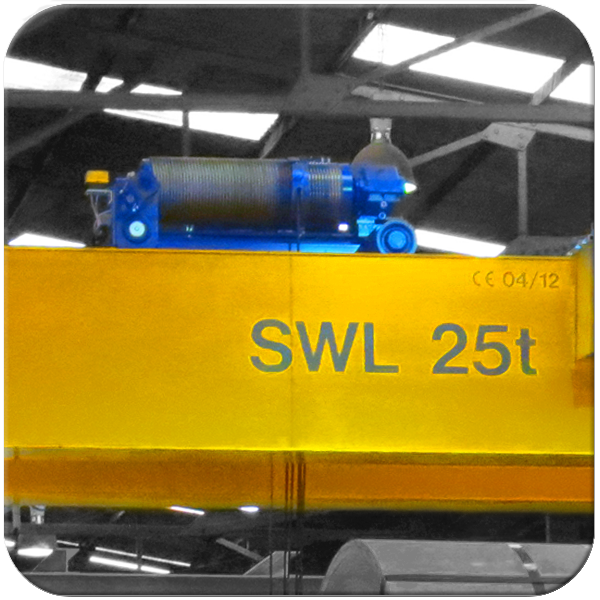 Normal height of lift is 10 and 15 m, but higher hook paths are frequently produced in our workshops. 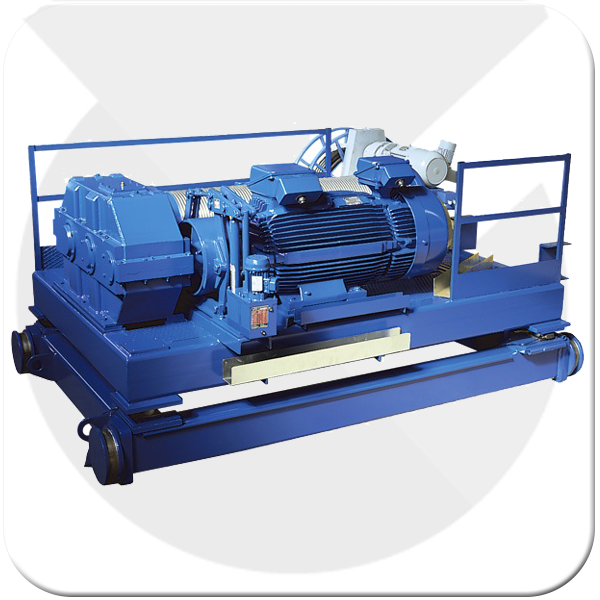 Motors are operated through Inverters, nevertheless dual stage, pole change solutions can also be delivered. 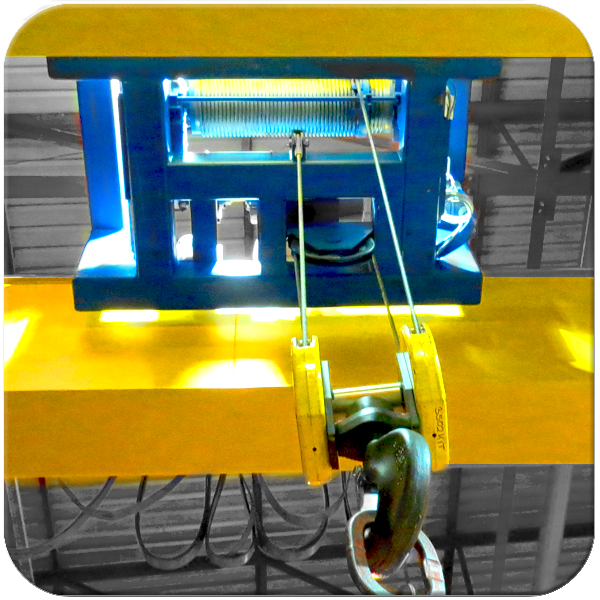 The load limit device is a strain-gauge cell enclosed in the fixed-end pin, and it is connected to an electronic card where two load thresholds can be set up to prevent hoist overloading in accordance with the European specifications.